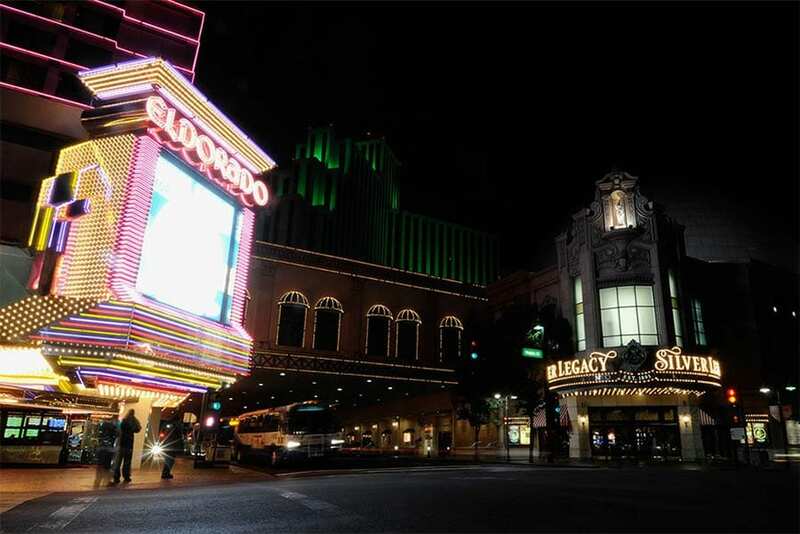 The Stars Group has expanded its United States gambling portfolio after penning a lucrative deal with Eldorado Resorts. The Canadian gaming giant now has the rights to operate online casino and sports betting services from any existing or future Eldorado property nationwide. At present, that includes ventures in Colorado, Florida, Illinois, Indiana, Iowa, Louisiana, Mississippi, Missouri, Nevada, Ohio and West Virginia. “This agreement establishes the foundation for our US strategy as we tactically pursue access to other key states and opportunities with potential media partners,” said Rafi Ashkenazi, Stars Group CEO. The company already has deals in New Jersey and Pennsylvania, bringing its US gambling footprint to 13 states in total. “We are excited to work with The Stars Group to capitalise on their proven ability to leverage their products to gain share in the growing market for online gaming,” said Gary Carano, CEO of Eldorado. This is just the latest in a series of global expansion moves for the Stars Group, which recently bought out SkyBet in the UK and BetEasy in Australia.